When I look at the amazing patterns on these rocks, I ponder. Indisputably, it’s everywhere: in leaves, flowers, birds, animals and so on. Yet somehow these rocks strike me as quite extraordinary. 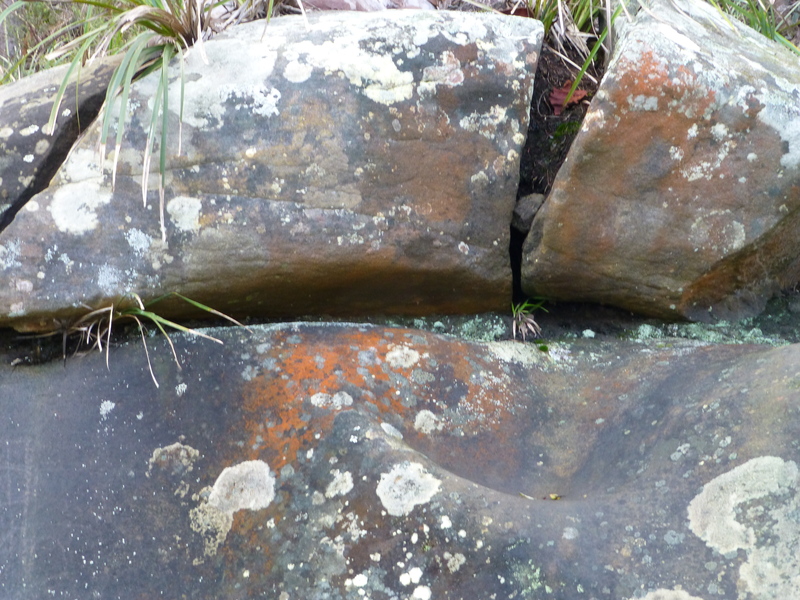 It’s a combination of colour and design against the forceful solidarity of these ancient boulders. In terms of design it is superb. No human artist could have constructed it better. Is it merely by chance?